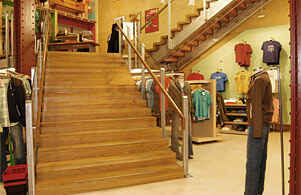 All Temperate Engineered Flooring is manufactured in Holloway, London. 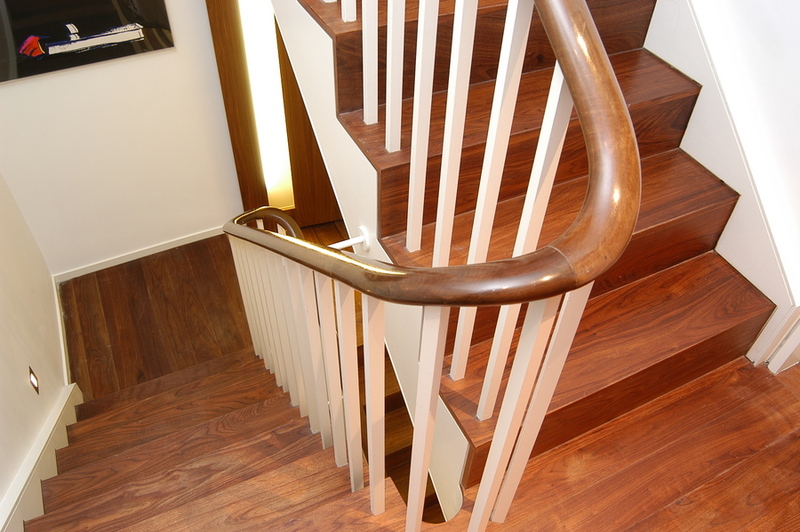 Our prime grade hardwoods come direct to us from the timber producers. European oak is sourced in France from 100 to 200 year-old trees, some planted on Napoleon’s instructions for future warship construction. 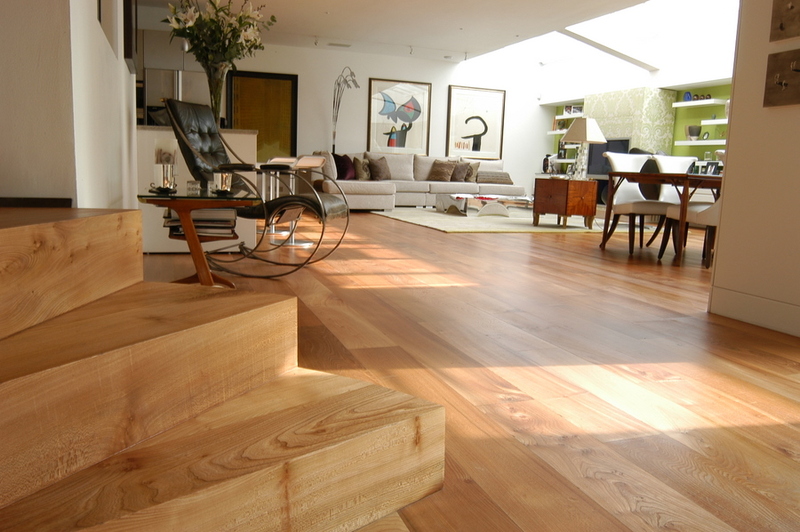 Oak is the traditional floor. Strong and hard wearing. Golden yellow colour, variety of grain and patterns. Elm comes from Scotland, where it is too cold for the beetle to spread Dutch elm disease. Not quite as hard as oak, but wears very well, scratches are nearly invisible. This is an unusual floor as solid un-engineered elm is very unstable. Wide variety of grain and colour. 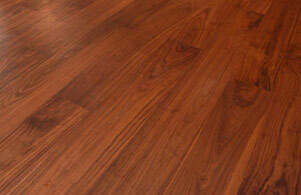 American black walnut comes from the American Mid-West. The best dark floor available without colour treatment. Rich brown with hints of purple. About the same hardness as elm. 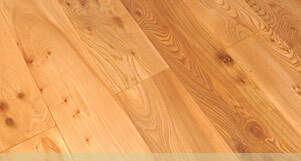 American white oak comes from the Appalachians, U.S.A. 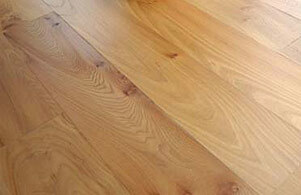 The American oak is very hard, with fewer knots and has less variation in grain than European oak. 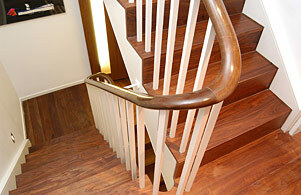 A little harder than its European counterpart, some of the tones are slightly redder, especially with Timbertect sealer. American white ash. Pale to light cream in colour. Very heavy and strong. Pronounced grain. Maple comes from Ontario, Canada. Classic smooth floor, pale honey colour with small colour variations. Scratches tend to show so we recommend full polyurethane lacquer. We hope you find our site informative, if you have any questions, or if you cannot find all the information you need, please feel free to contact us so we can provide you with further help. (Word .doc file / 36Kb - to download, right-click the link above and "Save As").